Header Tag is the main factor of Search Engine Optimization on page under Google Panda & Penguin’s terms and conditions. All Meta Tag optimized within Header Tag. 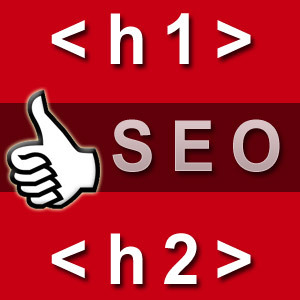 Use H1, H2, H3, H4, H5 and H6 Serially of your website that called header tag optimization. To find out how we can help you improve your site give us a call.